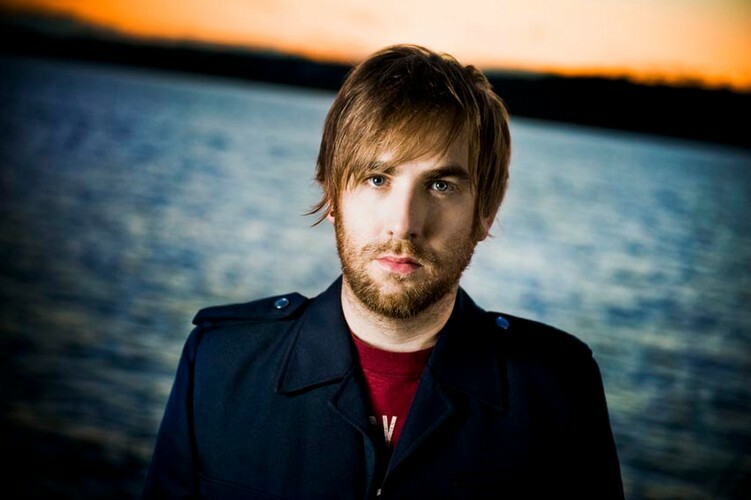 Josh Pyke was in his first band by age 12 and played his first performance in front of 650 parents and students at his primary school graduation. Playing guitar and initial song writing efforts came aged 14. Despite his aptitude for song writing and performance, he stayed 'under the radar' throughout his high school years at Fort Street High School. Whilst part of Sydney band An Empty Flight he successfully applied for a grant from the Music Board of the Australia Council under the Buzz Project to remix a number of his own demo recordings to be released as an EP Current Works Volume 1, under the name of Night Hour. The lead track, "Kids Don't Sell Their Hopes So Fast" received wide-ranging radio airplay, on national youth broadcaster Triple J and on various community radio stations including 3RRR in Melbourne and Fbi in Sydney. 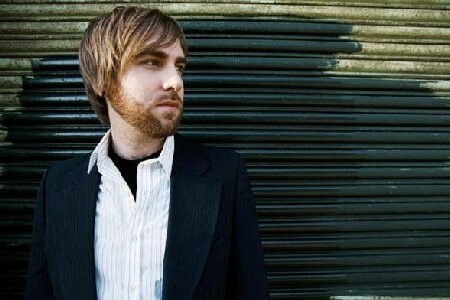 In 2004 Pyke won the Jaxter Music Award for his single "Kids Don't Sell Their Hopes So Fast". The proceeds went towards a home studio, which enabled him to concentrate on his solo output and songs that were to become his debut mini-album Feeding The Wolves. Pyke signed to Australian indie label Ivy League Records in 2005 and his first release on the label was a mini-album entitled Feeding the Wolves. It features the single "Middle of the Hill", as well as second single "Private Education". Josh toured early in 2005 with Jebediah frontman, Bob Evans, aka Kevin Mitchell. Feeding the Wolves was nominated for 'Best Pop Release at the 2006 ARIA Awards.